Latest 2009 album from New York's Nine. 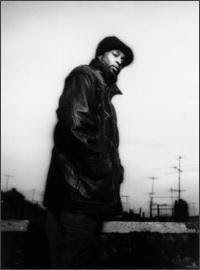 His first official full-length output since 1996's masterpiece 'Cloud 9' -- thirteen years later and Nine is large as ever. Been playing these two albums like a fiend lately; 'Quinine' has some flat-out headcrusher beats, and Nine drops some 360-rhymes that flip your wig -- I mean, his concluding verse on "Homicide" is LETHAL. Maybe one or two hard fillings but no hard feelings, album is still great. 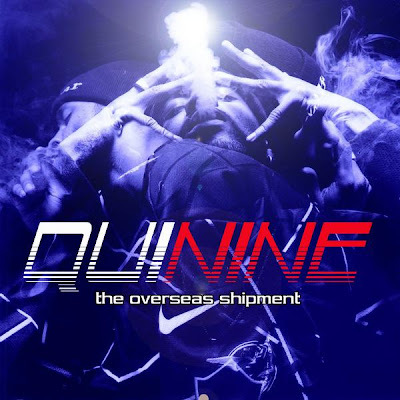 'Nine Livez' has got some great stuff but 'Cloud 9'/'Quinine' are on another level in my ears. Regardless one of my favorites to ever do it. Suckinim Baenaim - s/t 10"